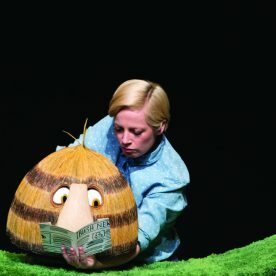 Ted Prior’s beloved picture books come to life in this stunning production from Windmill Theatre Co.
Grug began his life as the grassy top of a Burrawang tree. 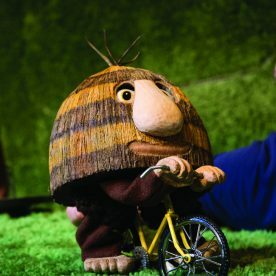 Embarking on his own epic journey to find a rainbow, it always seems just beyond his grasp. 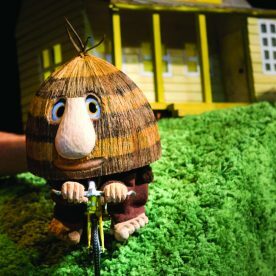 But Grug is full of determination and his adventures are always full of surprises. 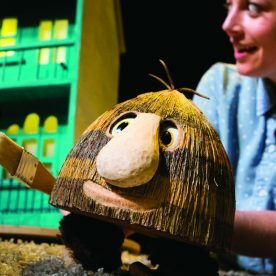 Featuring exquisite puppetry and more of the gentle storytelling that has delighted audiences around the world, this new show has been especially created for the next generation of our littlest theatregoers. 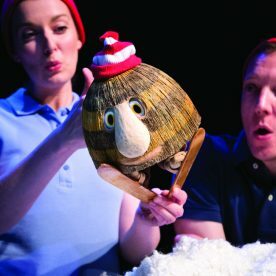 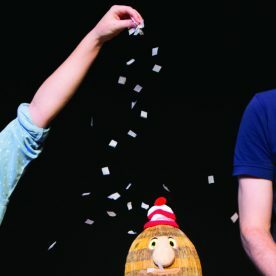 The perfect show for babies and children aged 1+ (please note that babies/children aged one year and over require a ticket for this production, even if they are seated on the knee).